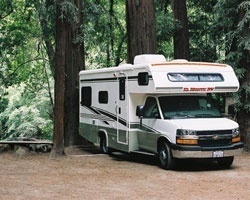 *Sunrise Resorts* offer safe, clean and well-maintained RV sites at its 12 resorts across the western US, including Alaska! At each of these family friendly resorts, visitors will find Jacuzzis, clubhouses, laundry facilities, children's playgrounds, barbecues, weekend breakfasts, bingo, plus more! 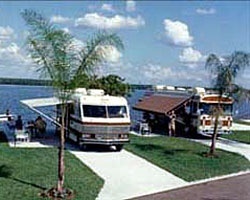 Members of this resort family are granted access to over 1,000 RV resorts throughout the US, Canada, and Mexico. For more information, visit the website at www.sunriseresorts.com. 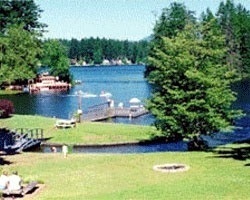 Rare multi-destination campground membership - enjoy resorts throughout the U.S., Canada & Mexico! Price is negotiable. Price Reduced! Sunrise Resort's Charter Membership at Pier 4, Moses Lake Washington! Includes RPI Preferred membership! Fantastic campground network! Yearly usage in unlimited floating weeks! See details & make an offer! All ages are welcome! Create memories exploring the outdoors each year! Take in all the natural beauty of nature! Outdoor lover's highly encouraged to inquire!